Gianelie isn’t your average 8 year old. 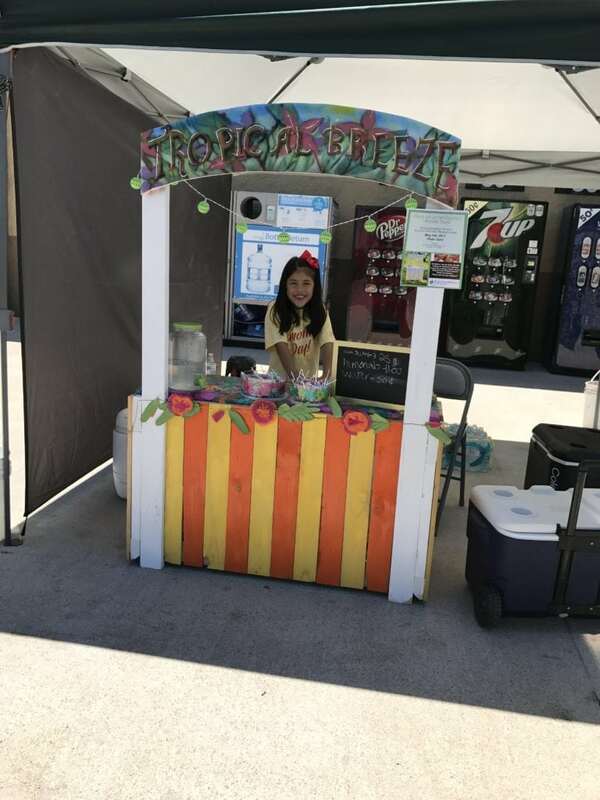 When everyone was excited about Lemonade day to learn how to make money for themselves – Gianelie chose this special day as a way to help others. Gianelie donated 50% of her sales to McLane Children’s Medical Center to help other children. She was able to donate $170.00 to McLane Children’s. Thank you Gianelie, we appreciate you! We are proud of her too! Thank you for sharing her with us.